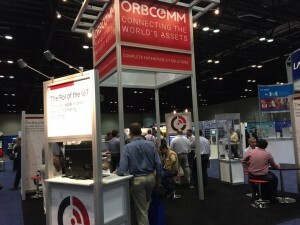 ORBCOMM had a great time in Orlando at RFID Journal Live! At our show booth, we had the opportunity to reveal to about 3,000 attendees from more than 60 countries what we’ve been up to since the acquisition of InSync Software over a year ago. The response to the combined synergies was overwhelmingly positive. 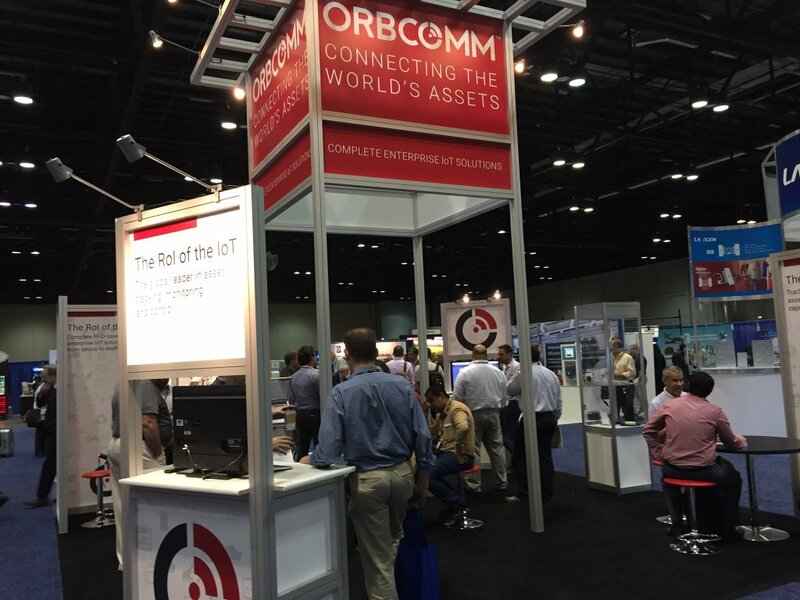 Of particular interest was ORBCOMM’s turnkey solution that allows customers to rapidly build and deploy RFID tracking, M2M, and IoT enterprise solutions across markets including transportation and distribution, cold chain, warehousing, supply chain, yard management, and manufacturing. The unique features of the platform include the capability to connect, receive and store data and devices (ORBCOMM or third party); extend the capabilities of the devices beyond the built-in functionality; and monitor and manage devices and data. These characteristics are of particular value to businesses looking to move beyond a siloed approach to data. With M2M and IoT, many businesses are moving to the multi-tenancy business model. Businesses now have multiple communications links, not only across a single business entity but also across the supply chain. This may include tiers of suppliers, manufacturers, sub-contractors, distributers, warehouses, retailers as well as customers. This complexity requires optimal visibility wherever and whenever a handoff takes place. Without it, the impact on profitability can be significant. According to a Georgia Tech study, supply chain glitches can impact shareholder value by as much as 25%. On the other hand, companies employing sophisticated supply chain methods see 12 times greater profit than those without. 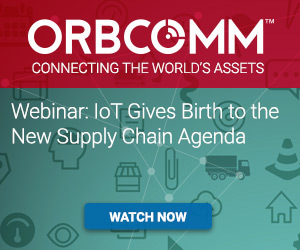 In our new webinar, IoT Gives Birth to the New Supply Chain Agenda, Ashish Chona from ORBCOMM and Isabel Chapman from Machina Research provide further insights on this topic. Case studies help illustrate how merged data silos create a more powerful, agile supply chain able to respond to regulatory pressures. It’s a must see for any business looking to get the most ROI out of IoT.